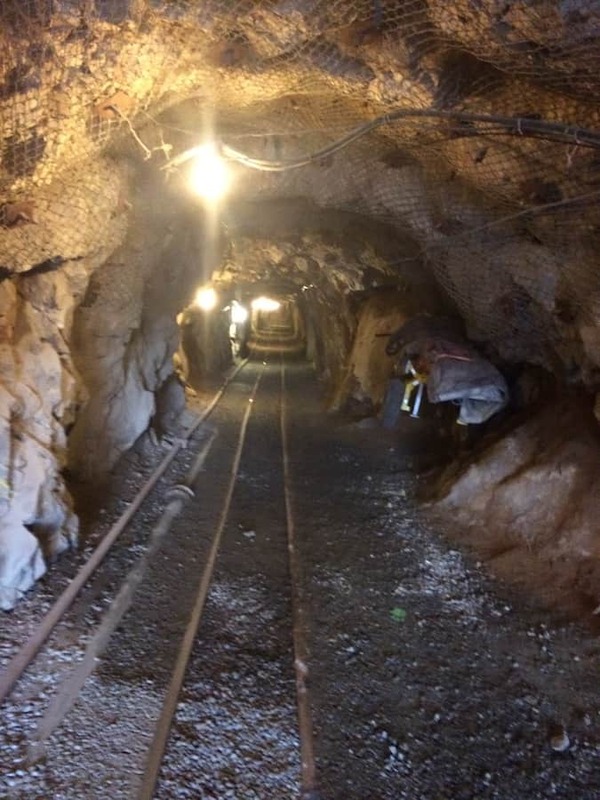 The Edgar Mine, which is the Colorado School of Mines Experimental Mine, is a contemporary version of a mine of the past. In the 1870s, it produced high-grade silver, gold, lead, and copper. Today, it serves as an underground laboratory for future mining professionals. The mine produces valuable experience for those who are being trained to find, develop, and process the world’s natural resources. 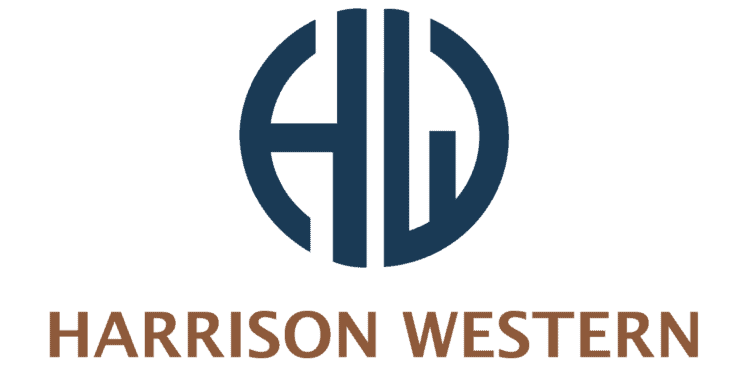 Harrison Western provided a conceptual cost estimate and construction schedule, which was later finalized following a constructability review and finalization of the design. 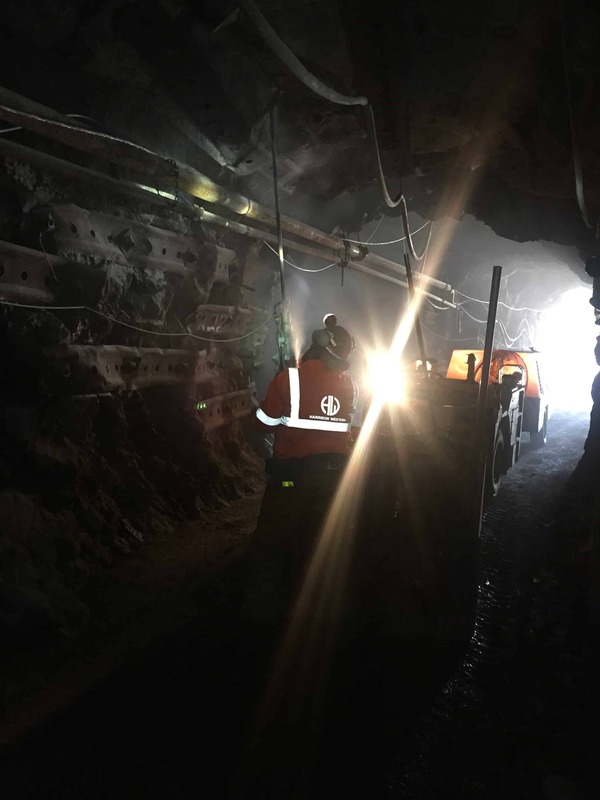 The project included removing and replacing air, water, and power systems within the mine. Also included in this project was the installation of an underground medium voltage electrical service, routing of water and compressed air to existing structures, and providing adequate road access. Additionally, Harrison Western cleaned up and removed petroleum-contaminated soil and recycled dilapidated equipment from the site.